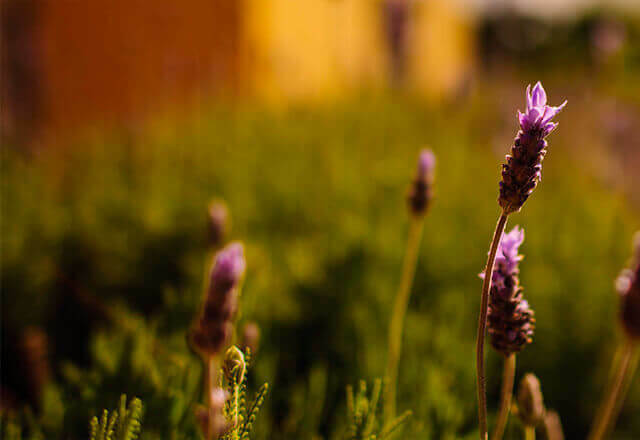 When you buy a Burt's Bees® product, you can expect the scent and texture of the best nature has to offer. Whether you're using Lip Balm, Body Wash, or Facial Cleanser, we want you to have a positive experience every time. On average, our products are 99% natural; over half are 100% natural. How can you tell? Just look at the Natural Bar; it shows the exact percentage of each product's natural ingredients. This feature has been a mainstay of Burt's Bees® for as long as we've been in business. It's unique to our company, and we're proud of that fact. But we know what you're thinking: "99% natural? Why not 100% natural? What's the last 1%?" We get asked that a lot. Preservation of natural formulas is challenging and we’ve found that natural preservatives simply aren’t effective in some formulas. 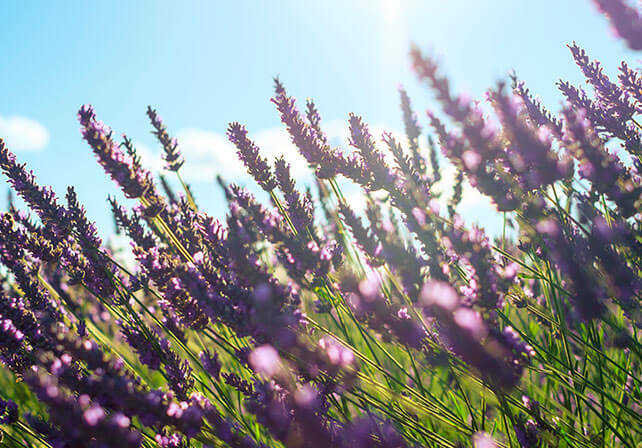 To ensure the safety, efficacy, and aesthetic of our formulas, we use the synthetic preservative phenoxyethanol at 1% or below in some of our water-containing products. We chose it because it is a non-paraben, non-formaldehyde-releasing preservative and is used broadly in natural personal care products. Yet we know we can do more. And in our pursuit of being 100% natural 100% of the time, we're always looking for natural preservatives that will work as well, or better, than their synthetic counterparts.